There has been a a huge increase in interest from the media on the low FODMAP diet. Working for King’s College London we often get asked by journalists to answer questions they have regarding an article they are writing about the low FODMAP diet. 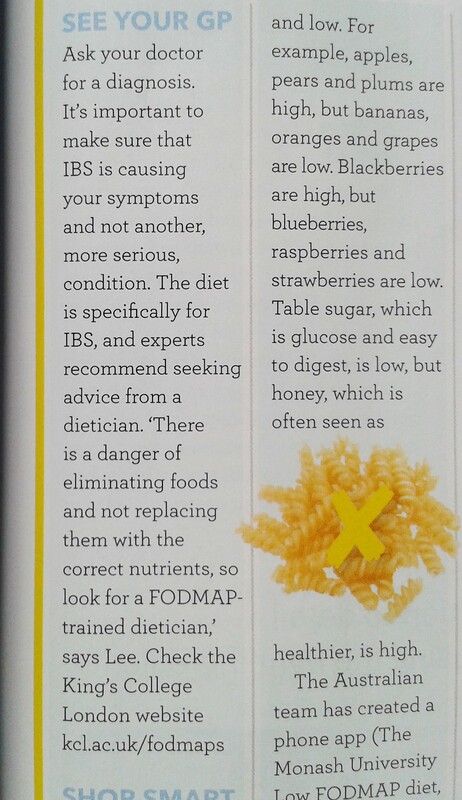 We don’t get paid for this advice of course but it helps spread the word about the low FODMAP diet and also ensures the message is correct and consistent so we are happy to help out. 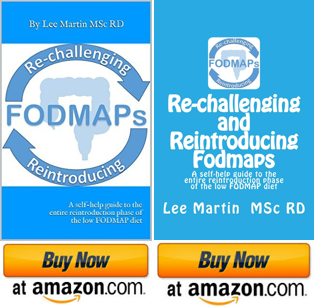 Unfortunately we do not have the time to answer all requests but I have included below 3 articles the FODMAP research team and I were involved in. They are all good articles with useful information so click on the ones that interest you for a link to the full article. 2. BuzzFeed: Do You Really Need To Go Gluten-Free? Unless you actually have coeliac disease, it’s probably not gluten you have a problem with. We recently travelled around the world and blogged about following a modified FODMAP diet. 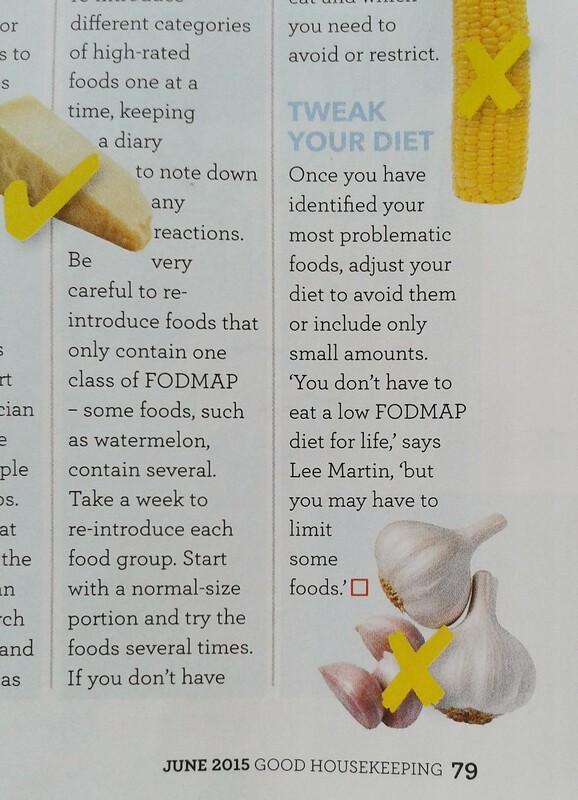 See more on FODMAP diet travel section.